These protectors are designed to protect 3-phase refrigeration and air conditioning compressor motors from excessive winding temperatures; however, applications may be made to any 3-phase motors where an environmental seal is required. 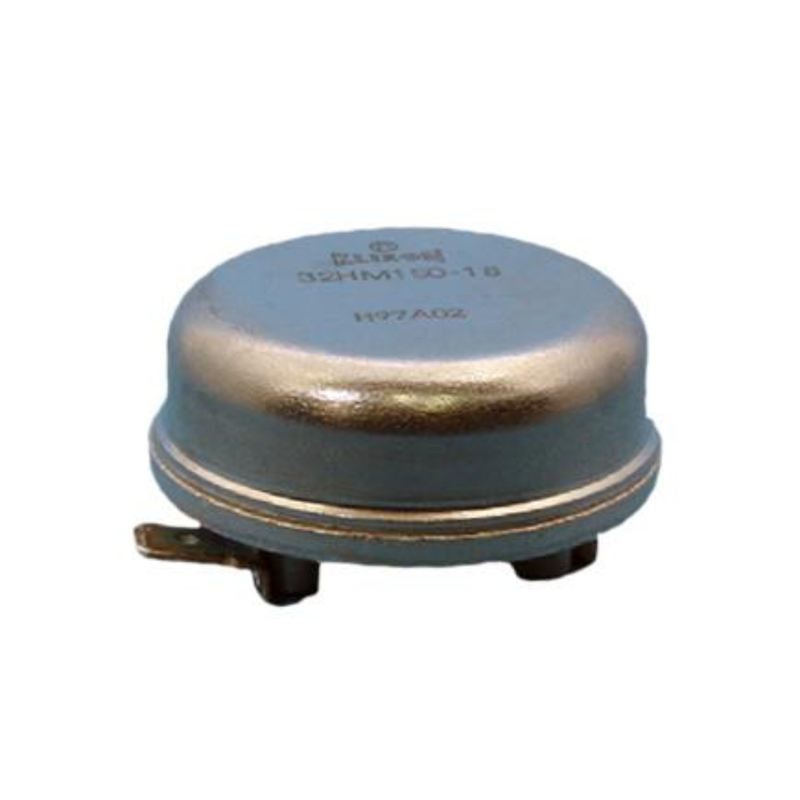 Small size permits the devices to be installed directly on the motor windings for precise temperature monitoring, thus affording protection against such severe overload conditions as loss of refrigerant charge, low voltage locked rotor, and single phasing. The 31HM, 32HM, and 33HM are designed to reduce installation costs by replacing pilot control systems with a simple, econom-ical, compact device.. Protect WYE (Star) wound 3-phase motors from 1 to 15HP. Used in refrigeration compressors, submersible pumps and other restrictive environments. Increased protection in a small size, with a rugged all welded construction. Low pro- file shape allows for close coupling to motor windings. Hermetic reliability designed for leakage rates less than 1 X 10-9 per second of air with 1 atmosphere pressure differential.